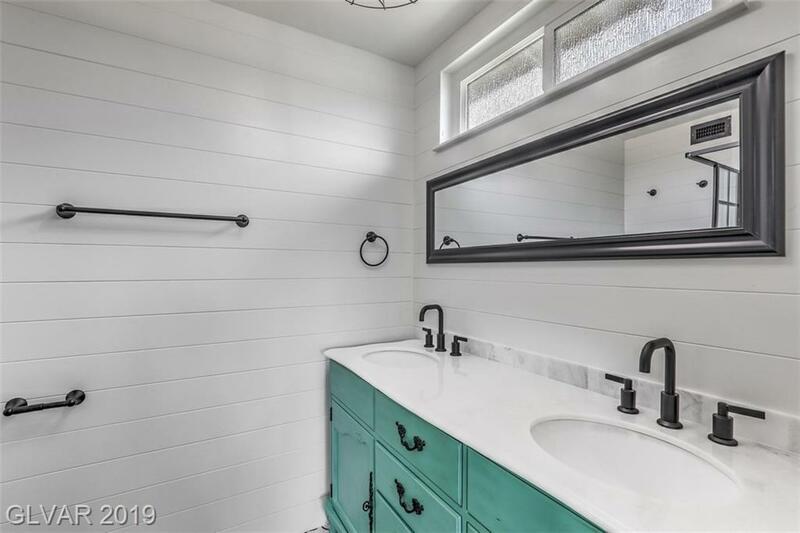 You're interested in modern designs but not interested in upgrading on your own? 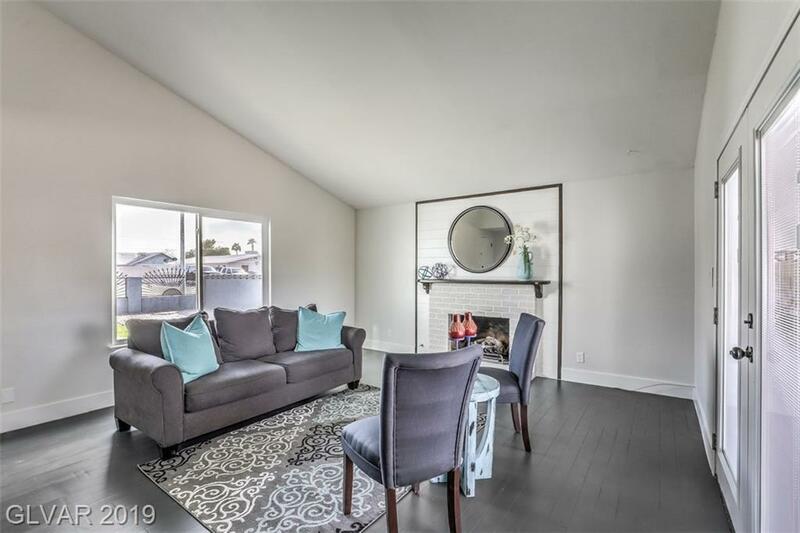 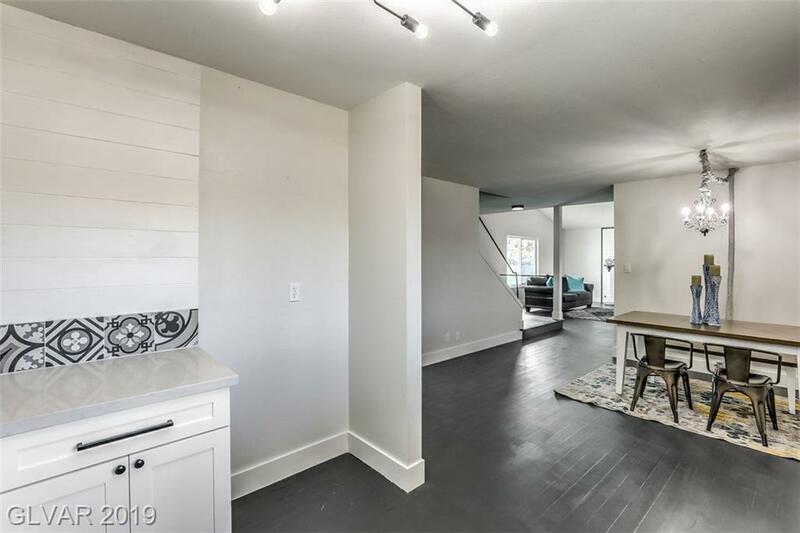 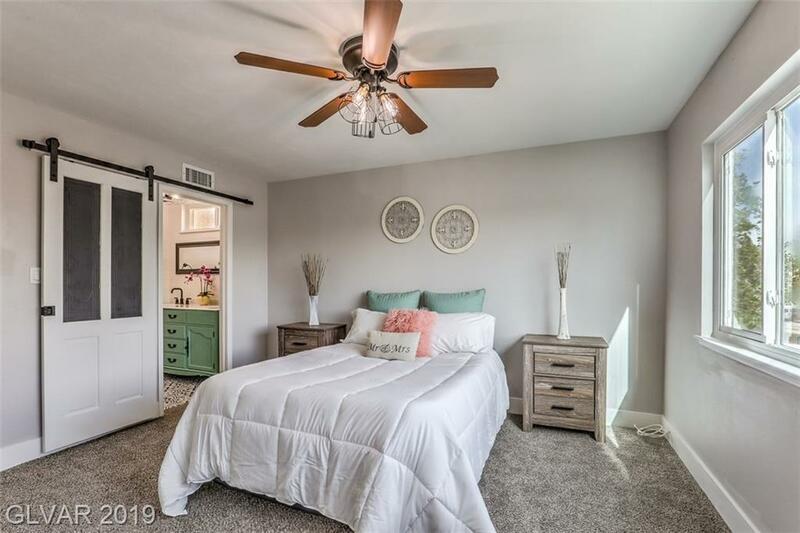 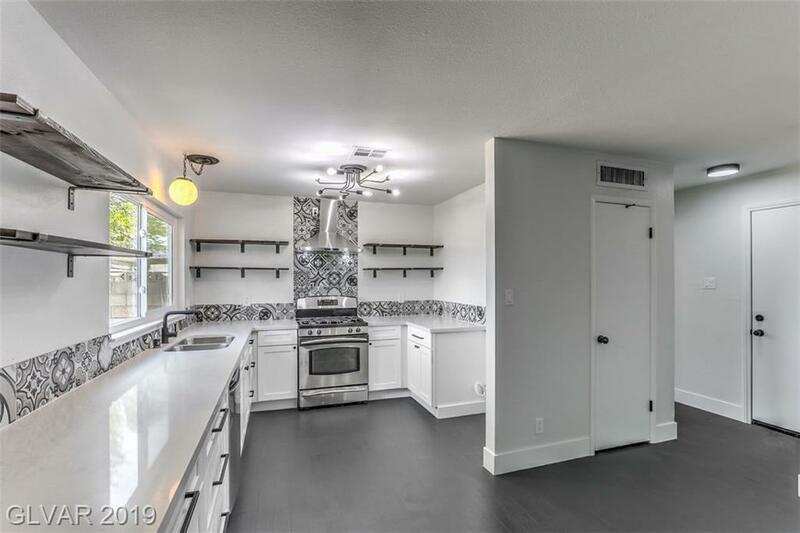 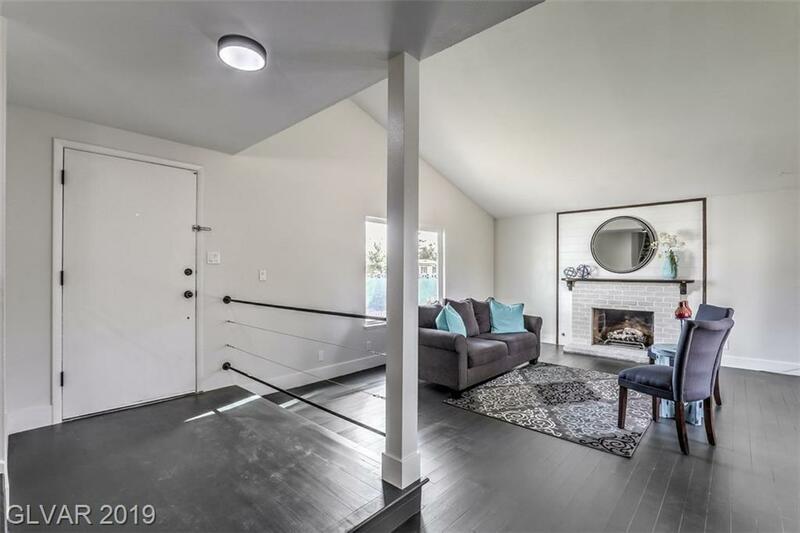 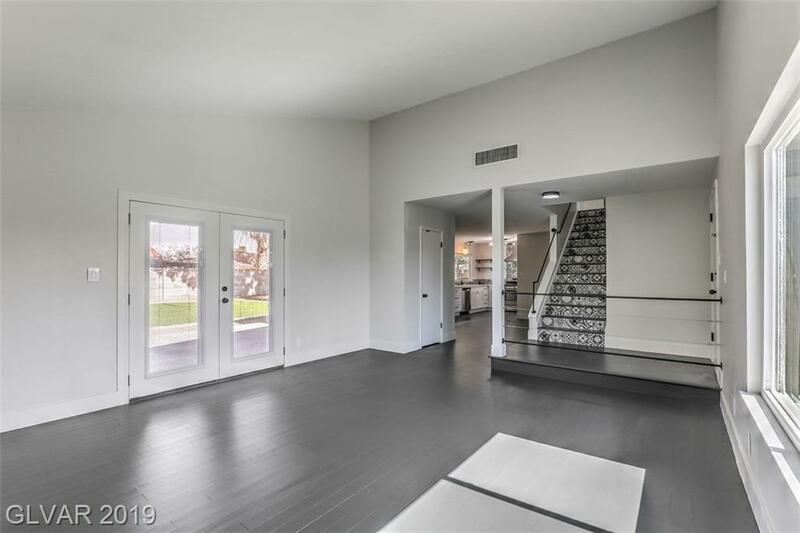 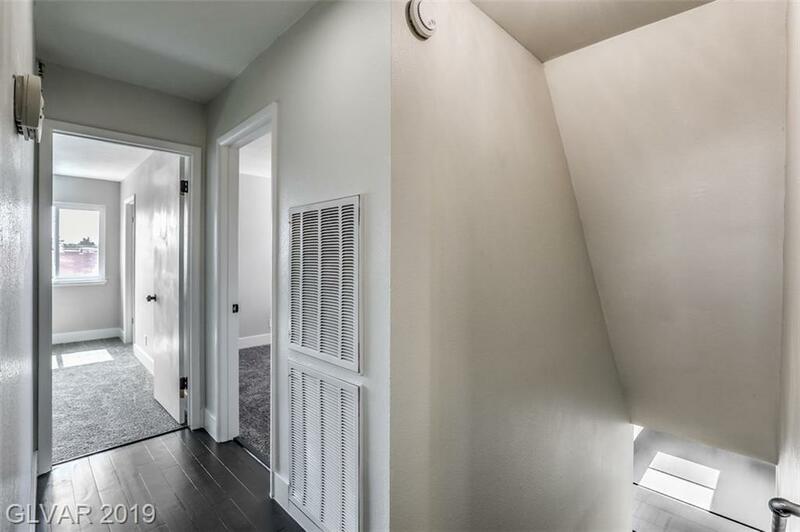 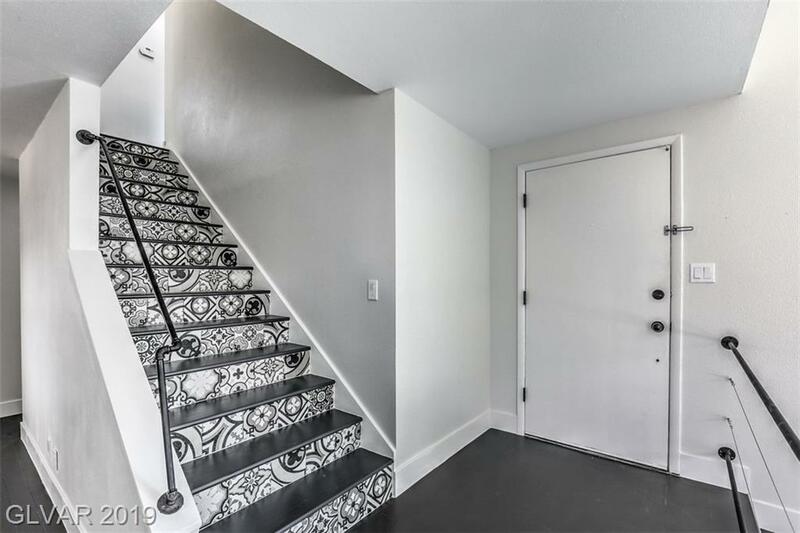 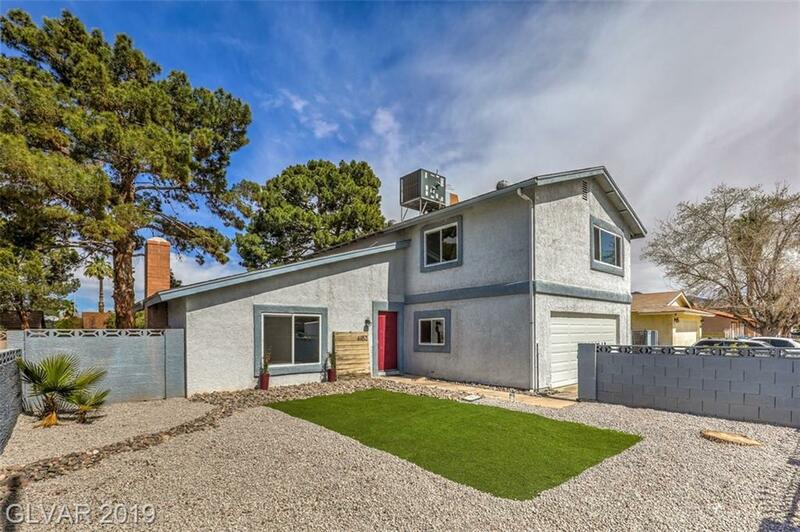 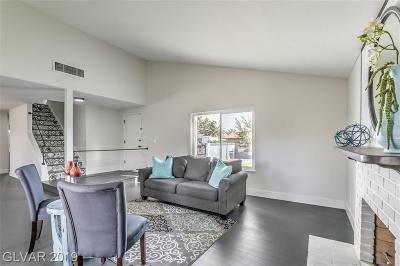 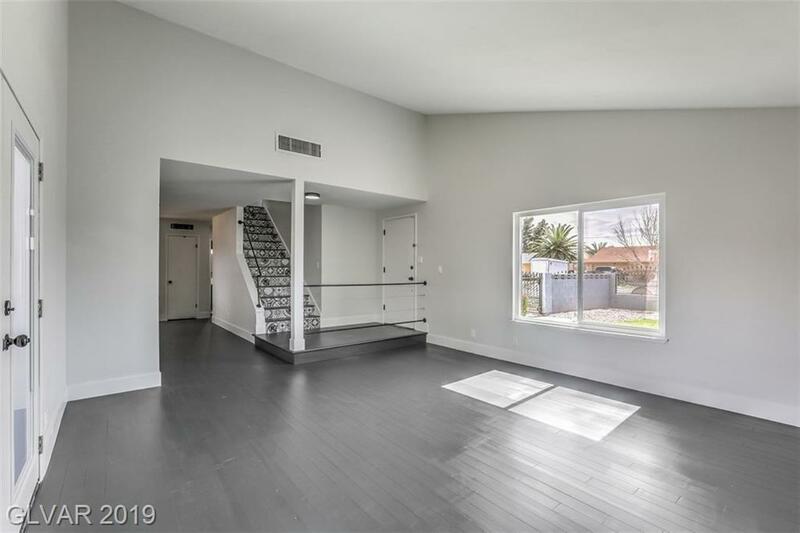 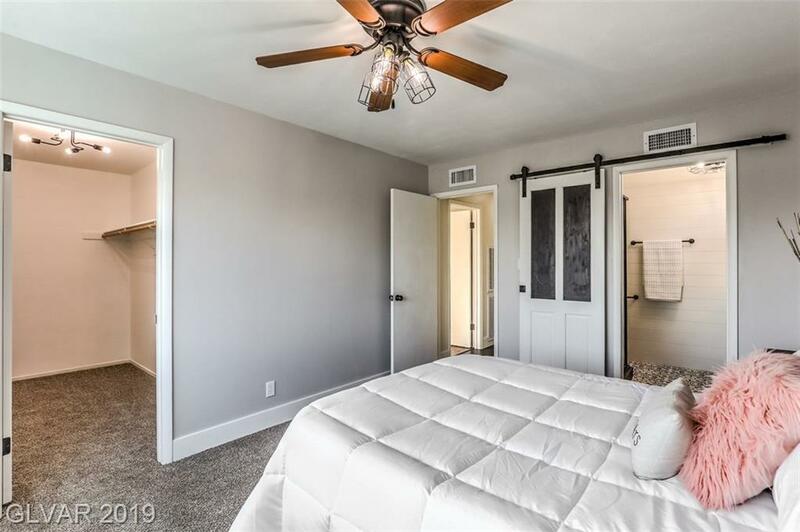 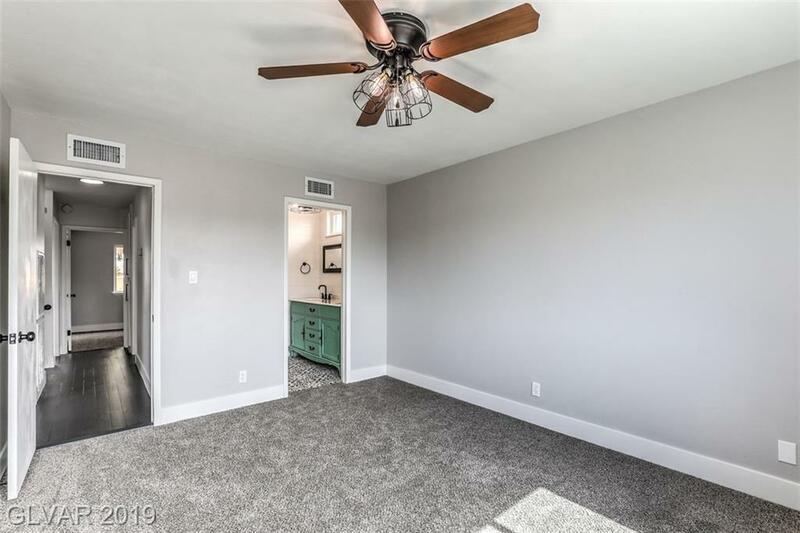 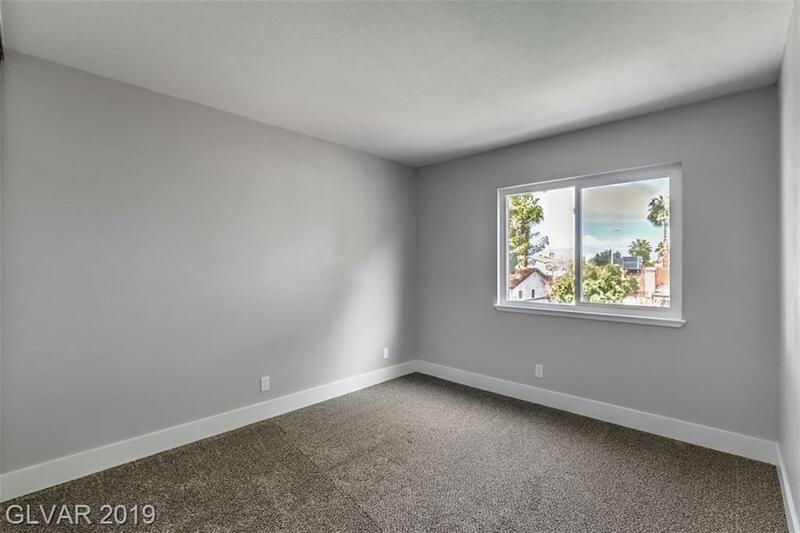 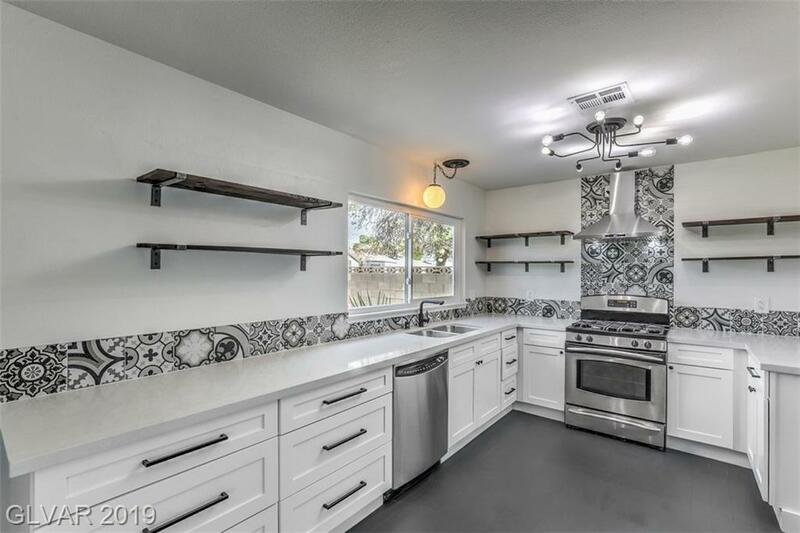 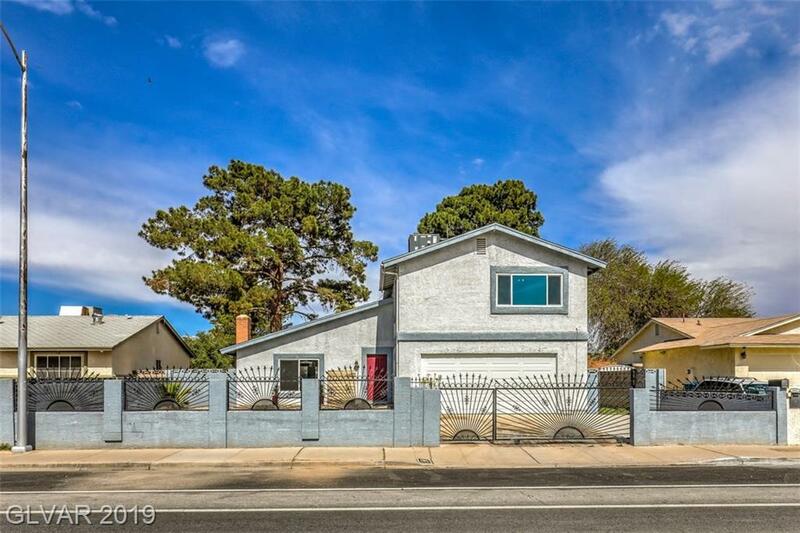 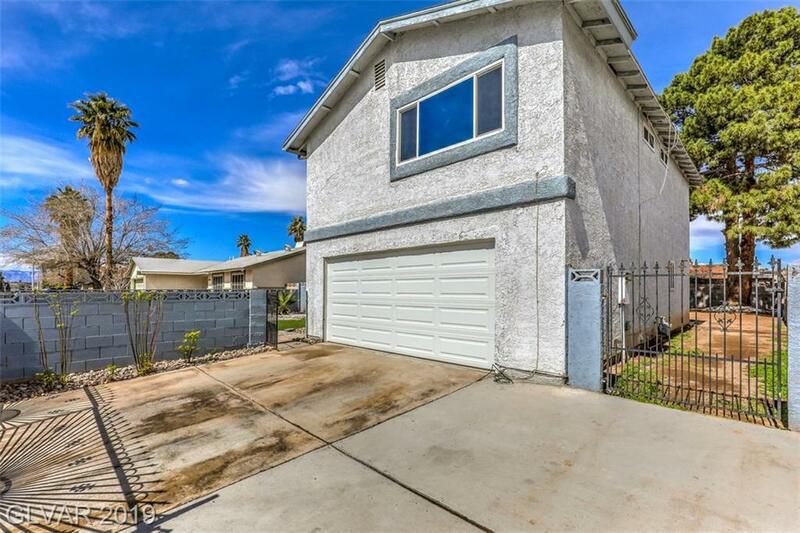 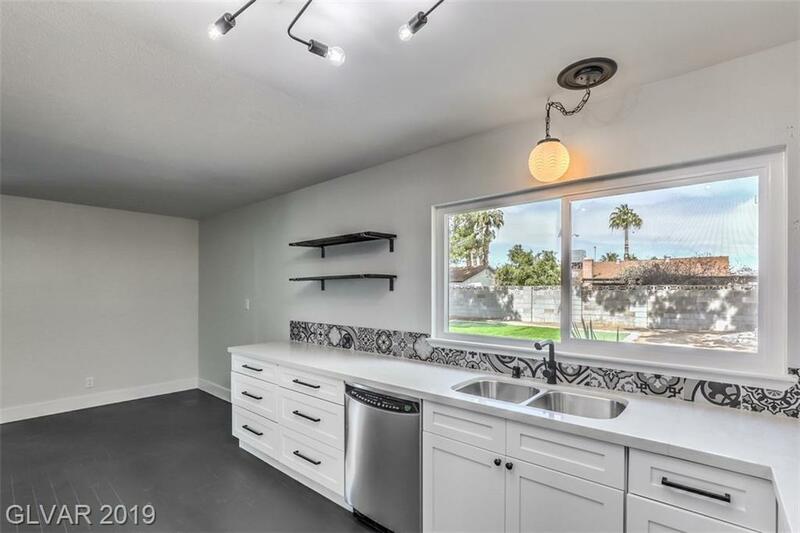 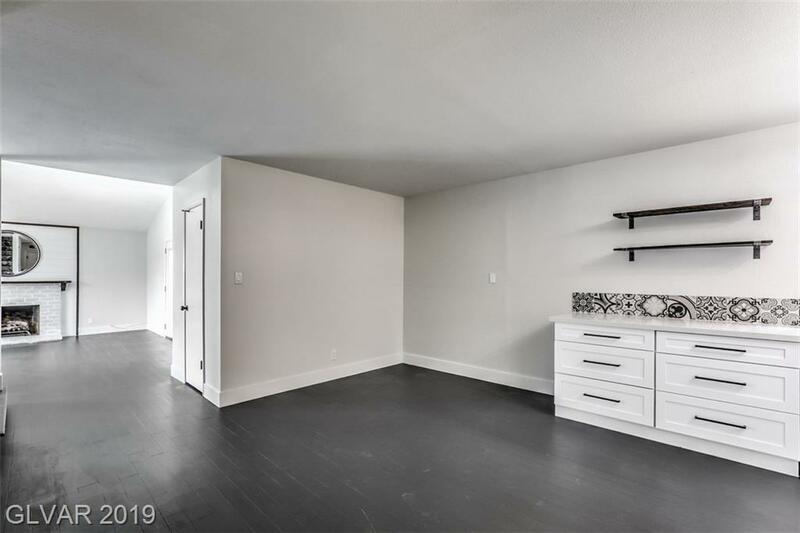 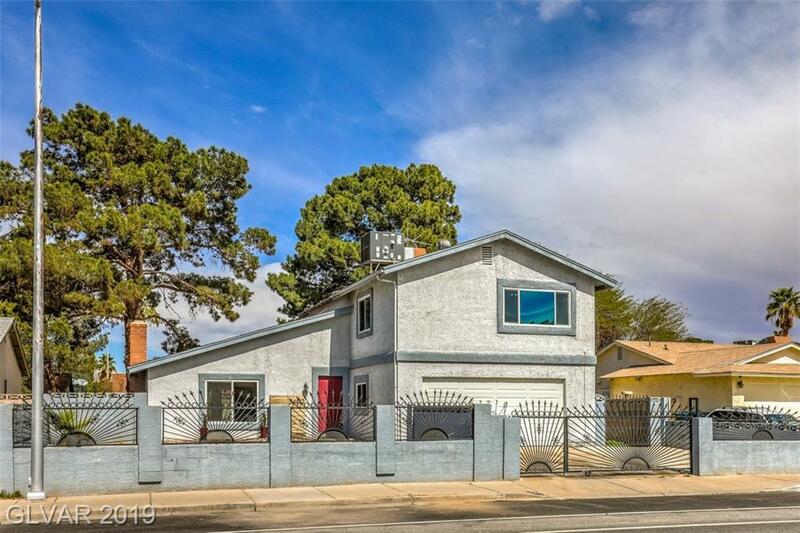 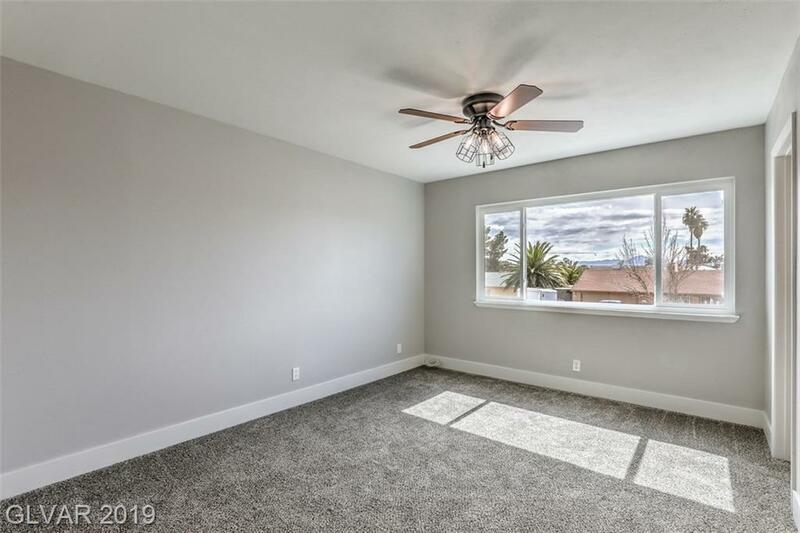 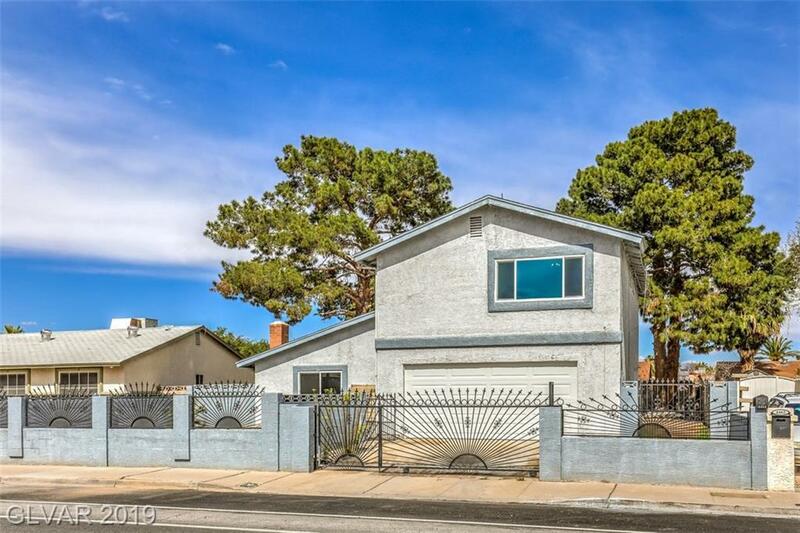 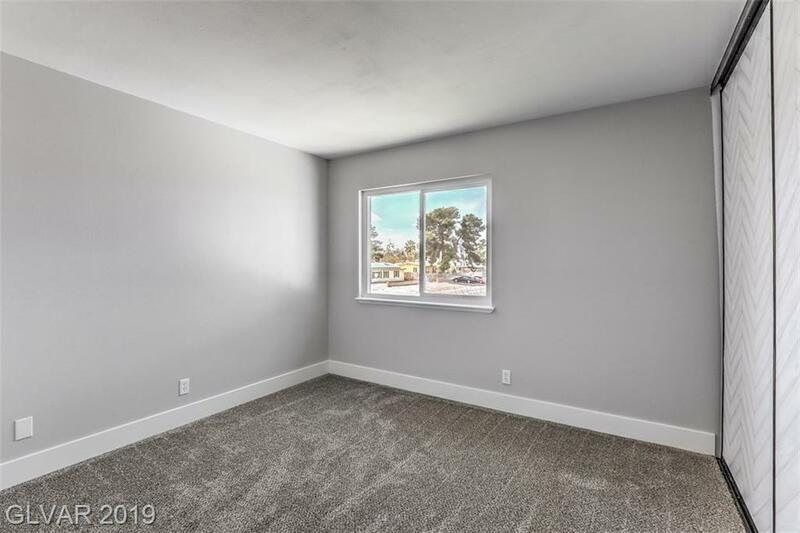 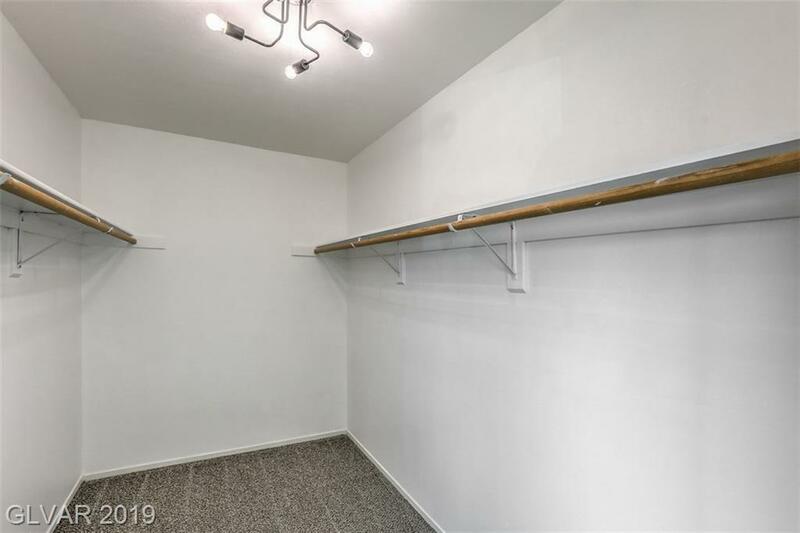 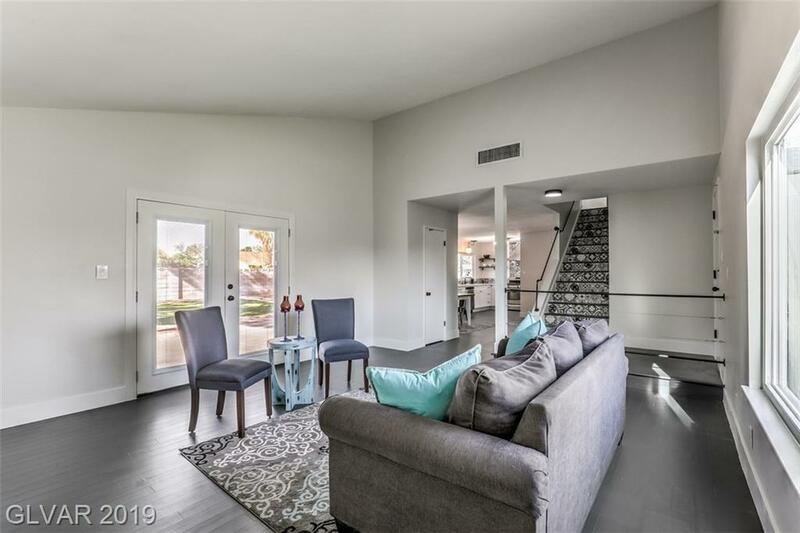 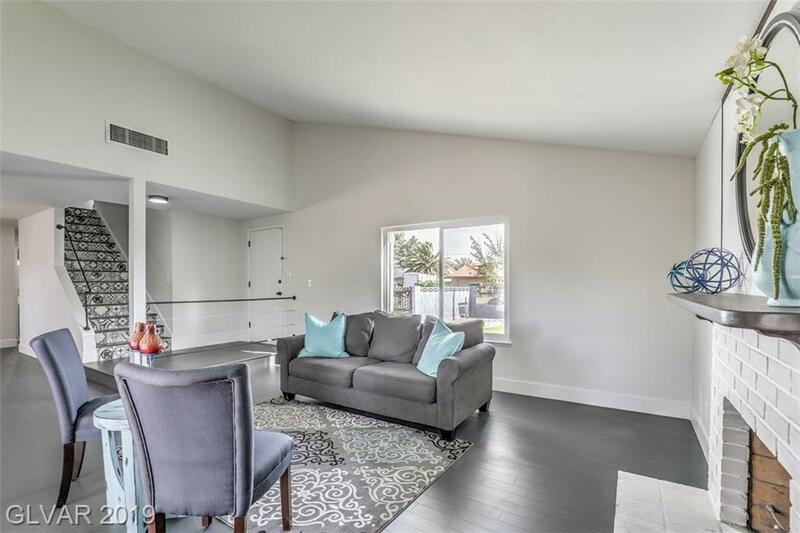 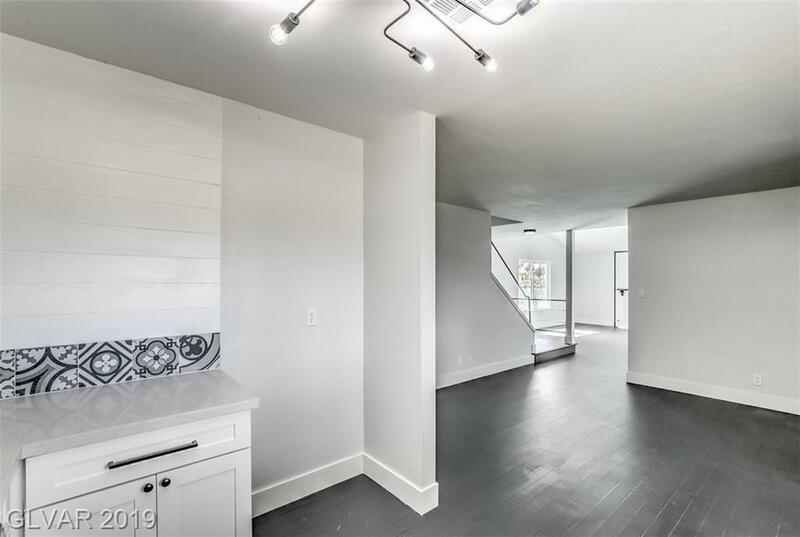 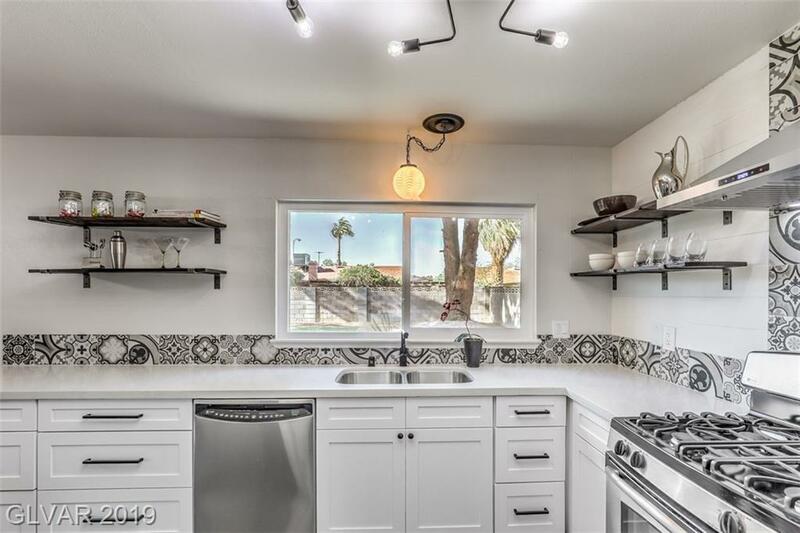 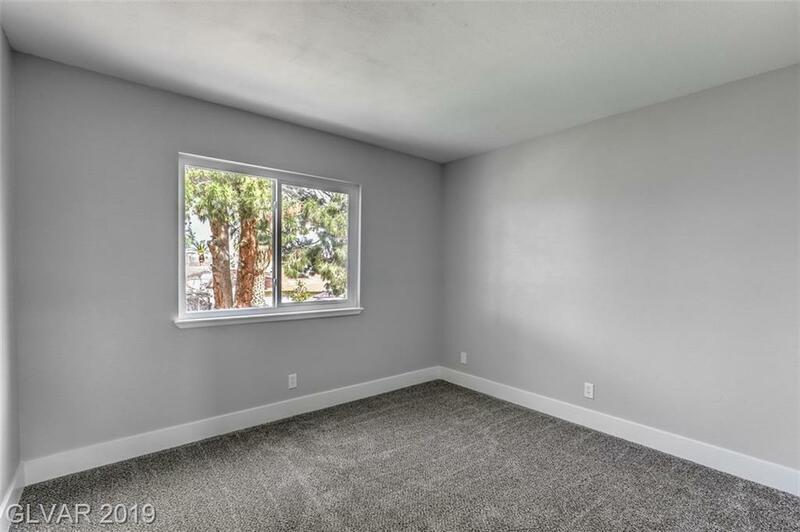 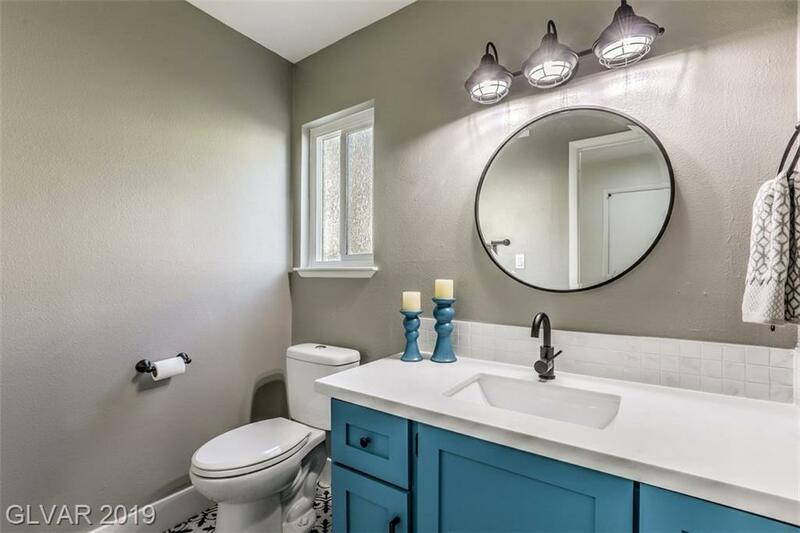 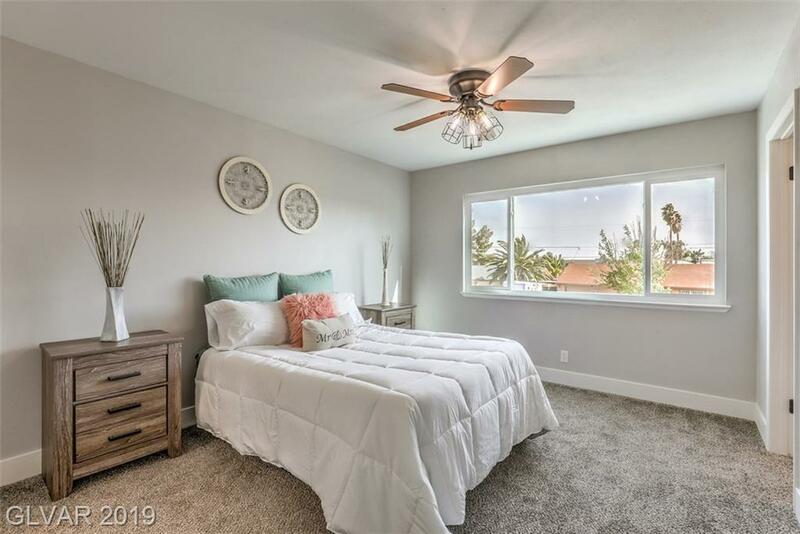 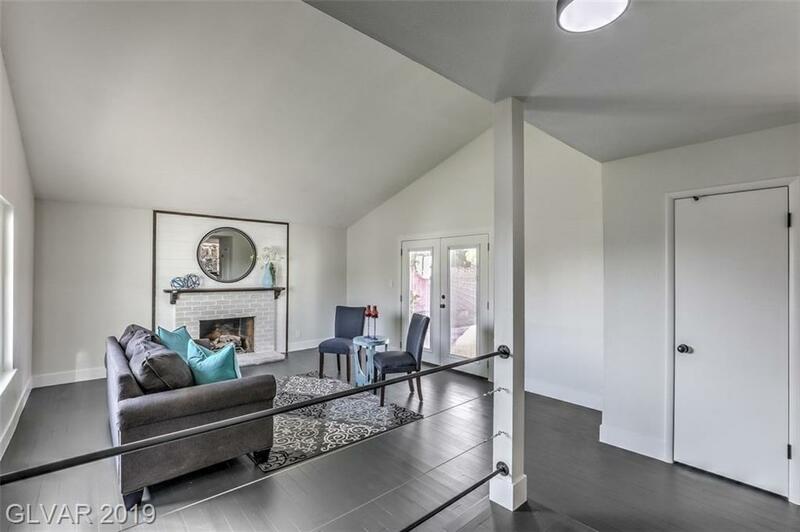 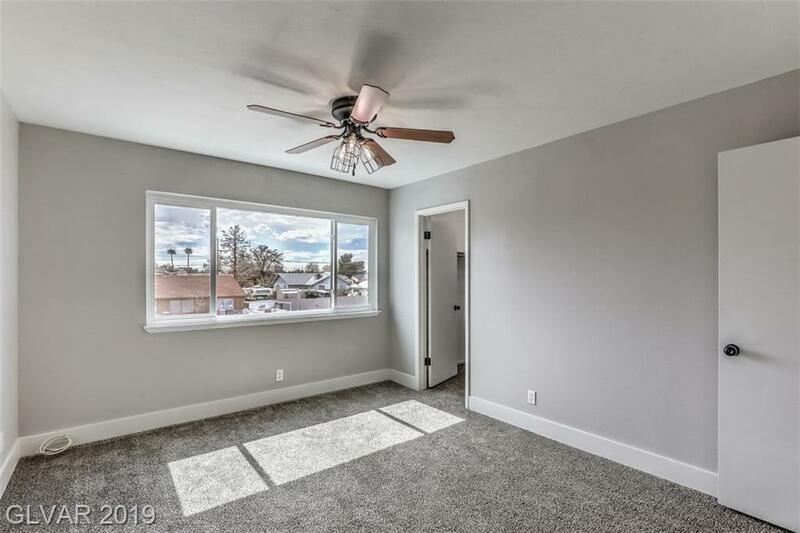 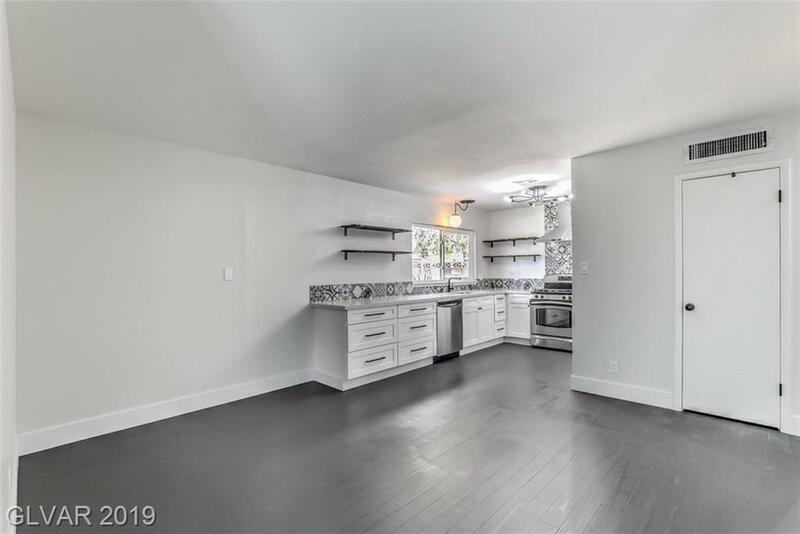 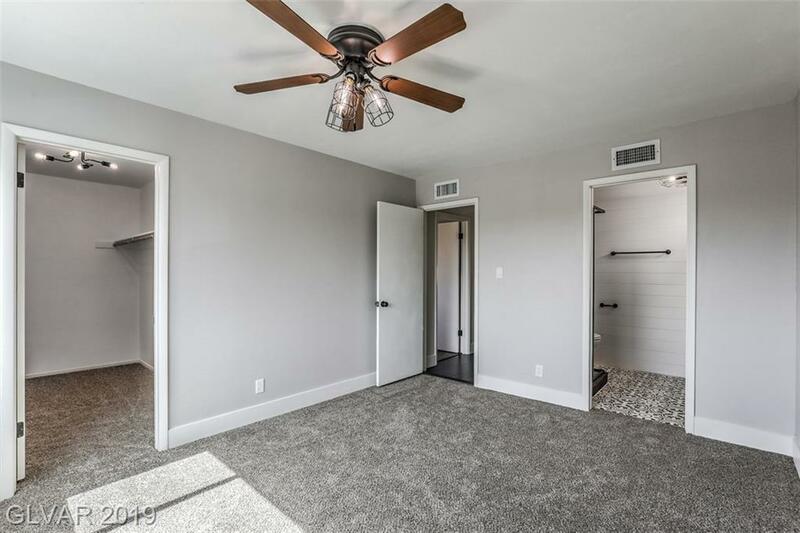 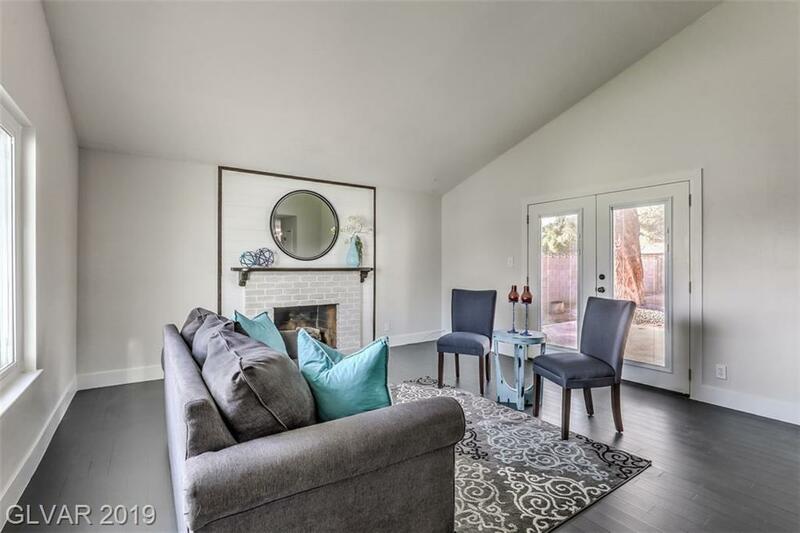 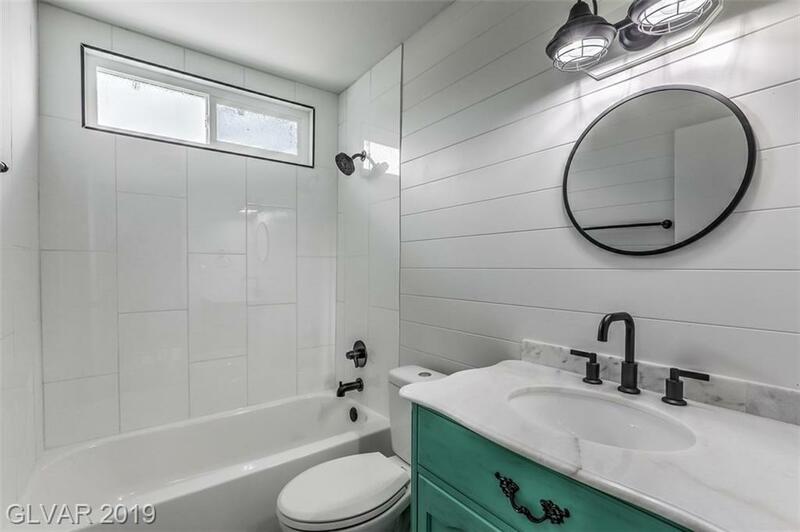 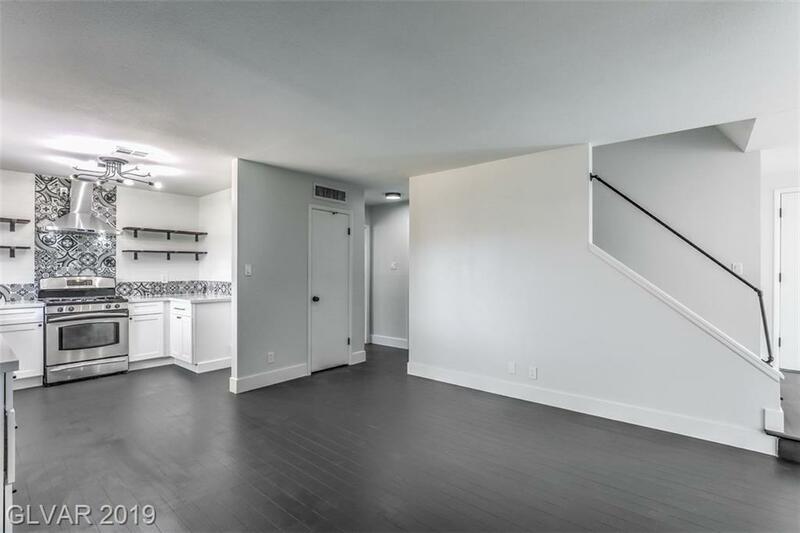 Welcome to 4452; a completely remodeled 4 bed home that offers refinished hardwood floors, new low-e windows, cabinets, quartz counter tops, and much more! 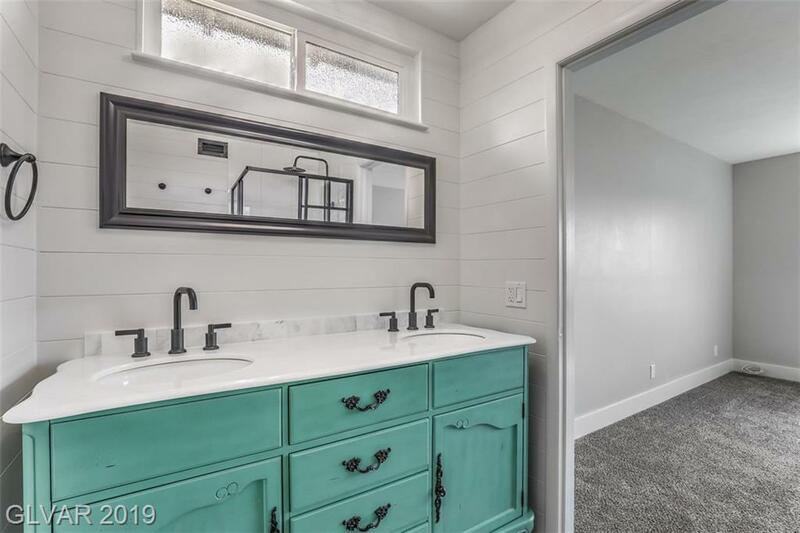 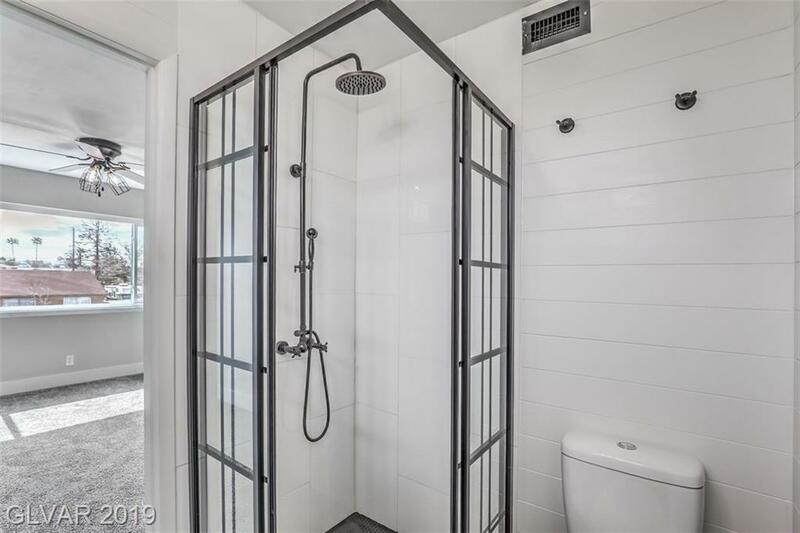 No detail was missed when customizing the kitchen and bathrooms with unique features such as shiplap walls, shelving, custom master shower enclosure, quality fixtures. 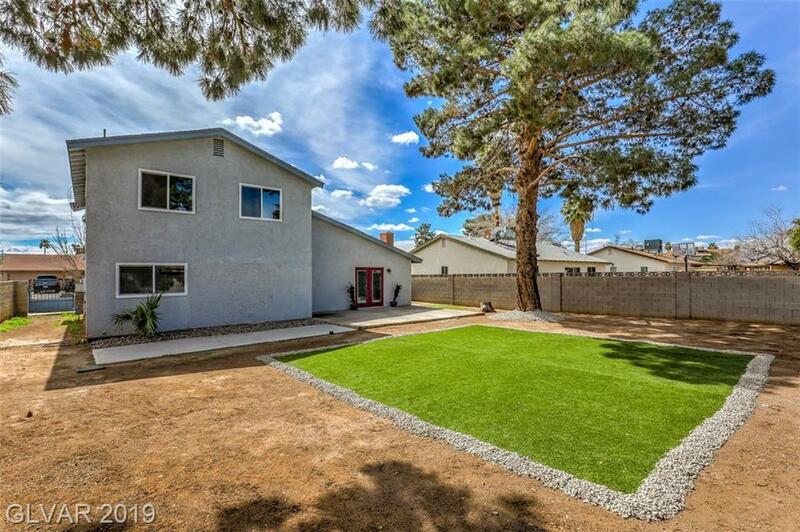 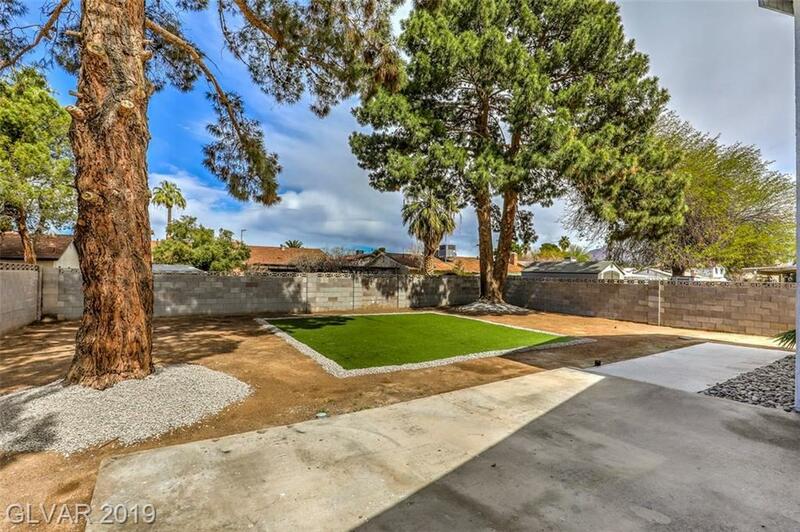 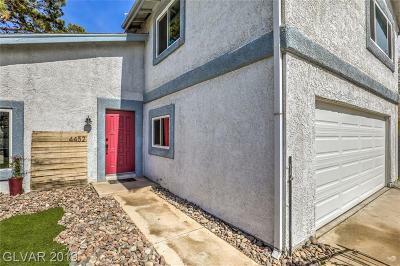 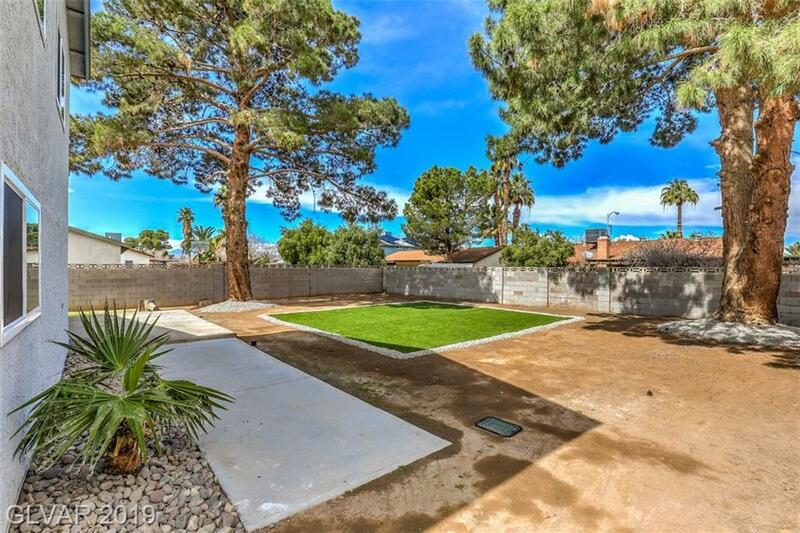 Fully enclosed yard provides maximum privacy. 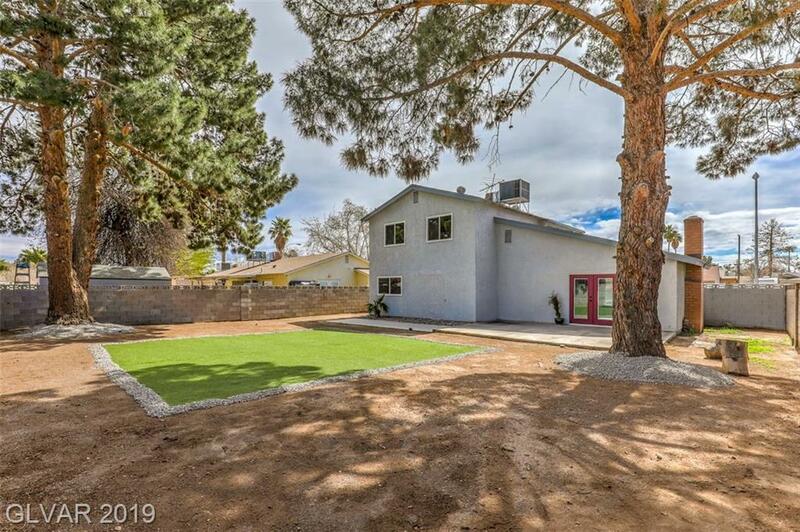 Directions: From 95 Fwy - Exit Charleston East - Right On Lamb - Left Of Wyoming - House On The Left.